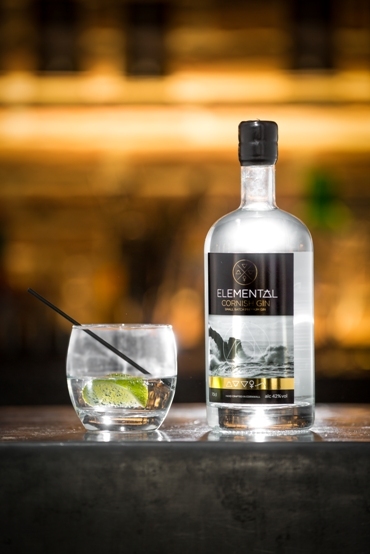 The Cornish Gin Distillery launched its new premium gin ‘Elemental’ last night at the Choose Cornish Awards held by Cornwall Food & Drink at Heartlands. 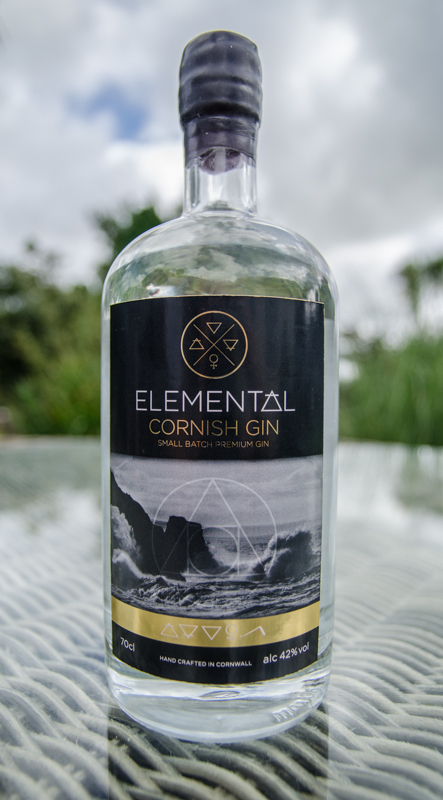 Distilled and bottled entirely in Cornwall, the artisan gin is specially handcrafted in small batches using Cornish spring water and a blend of exotic botanicals to create a “luxury drink with a local twist”. It is the creation of Jon and Jilly Meyer from St Columb, who got the taste for the art form after sampling a variety of gins as they travelled round the world. On their travels they encountered many of the botanicals that blend harmoniously to give the gin its distinctive flavour, including juniper berries from Croatia, coriander seed from Spain and cassia bark from China. 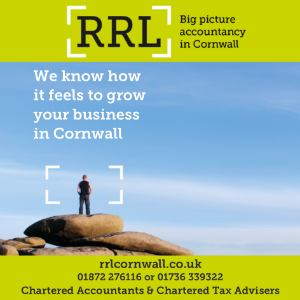 On returning to Cornwall, they began researching micro-distilling techniques, and started the Cornish Gin Distillery business with the help of their two eldest children.